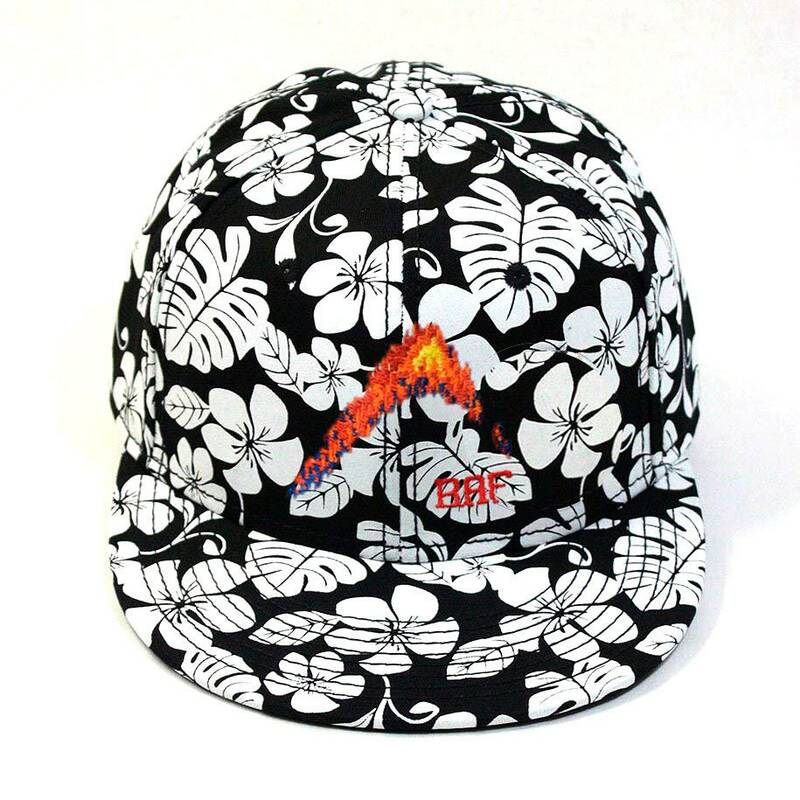 Graphin - BAF - Embroidered Decky Brand Baseball Cap - Decky Brand, Hawaiian Floral Baseball Cap. 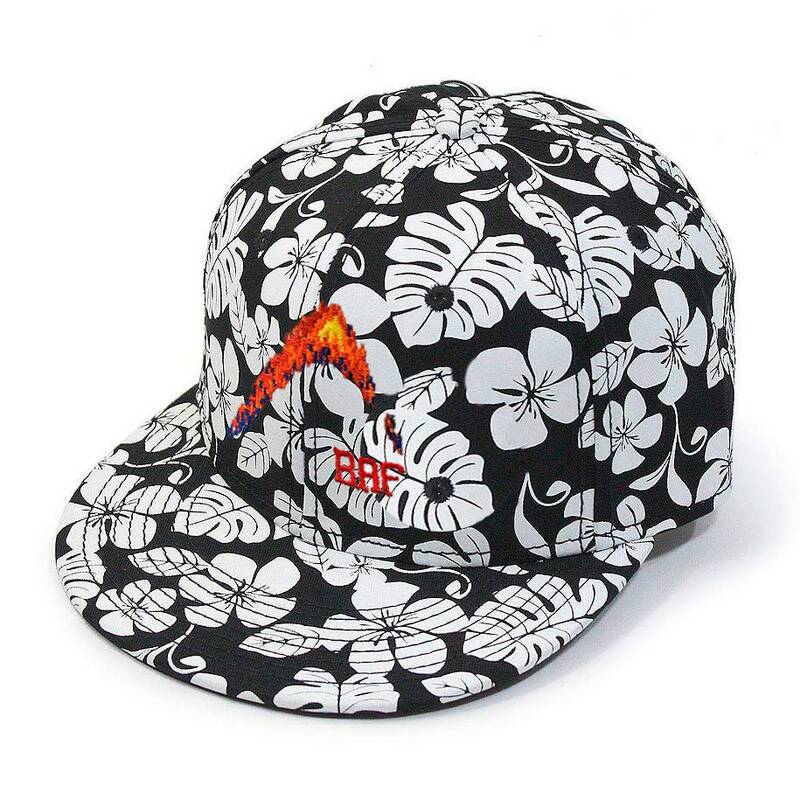 Mikey Balzz Fishing Shirts, Hats, and Caps available at Bass Attitude Fishing. 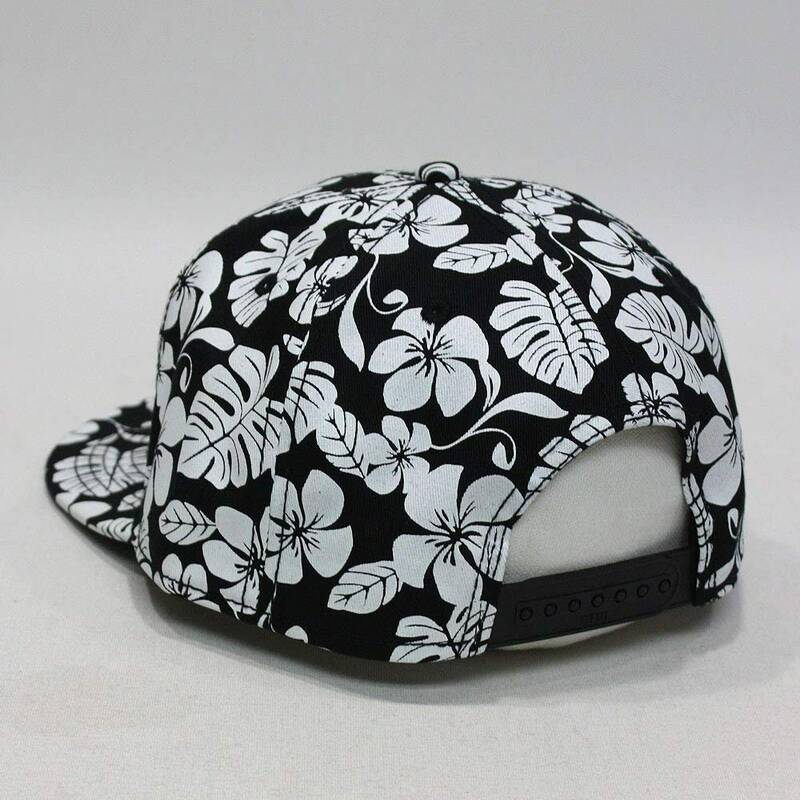 Embroidered using 3-d puff stitching on a floral hawaiian hat.